Dr. Hakeem M. Oluseyi is an astrophysicist, educator, and inventor. His post-doctoral work was performed at Applied Materials, Inc. and Lawrence Berkeley National Laboratory. While serving as an Assistant Professor of Physics at the University of Alabama in Huntsville, he was an affiliated Astrophysicist at NASA Marshall Space Flight Center. 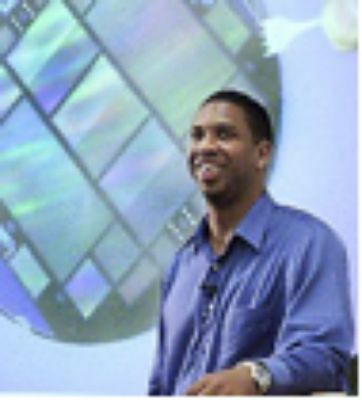 Dr. Oluseyi's research has focused on the development of instrumentation for space-based astronomical observation including optics, detectors, and electronics, and on the analysis of terrestrial and astronomical plasmas including semiconductor manufacturing plasmas, solar/stellar atmospheres and supernovae. He is the author or co-author of over 50 scientific publications, holds eight patents, and has received several fellowships, honors and awards.